We are currently studying the Discovering Buddhism module on “Death and Rebirth”. After the introduction to this topic given to us by Ondy Willson on Monday 18th March, we will continue to study this module after a break for the Easter holidays on Monday 15th April and Monday 22nd April, returning on Monday 29th April. Hope to see you at one of our meetings. Please do get in touch if you need more information. Upcoming: we will be welcoming Venerable Mary Reavey on Sunday 12th May (all day) and Monday 13th May (evening session) to teach us about “Refuge”. Booking details for this will be available soon. You are very welcome to join us at Centre of Compassion Study Group on a Monday evening at 6:30pm to 8:00pm at Premier Inn Hotel, Hanover Street, Liverpool City Centre. 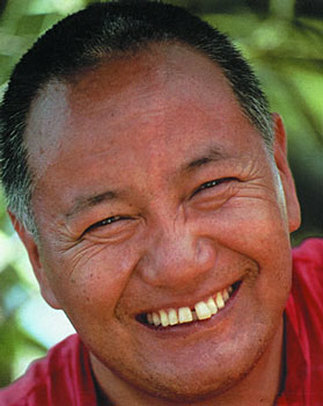 We attract visiting teachers, enjoy different types of meditation and we read and discuss books from the Lama Yeshe Wisdom archive (www.lamayeshe.com). 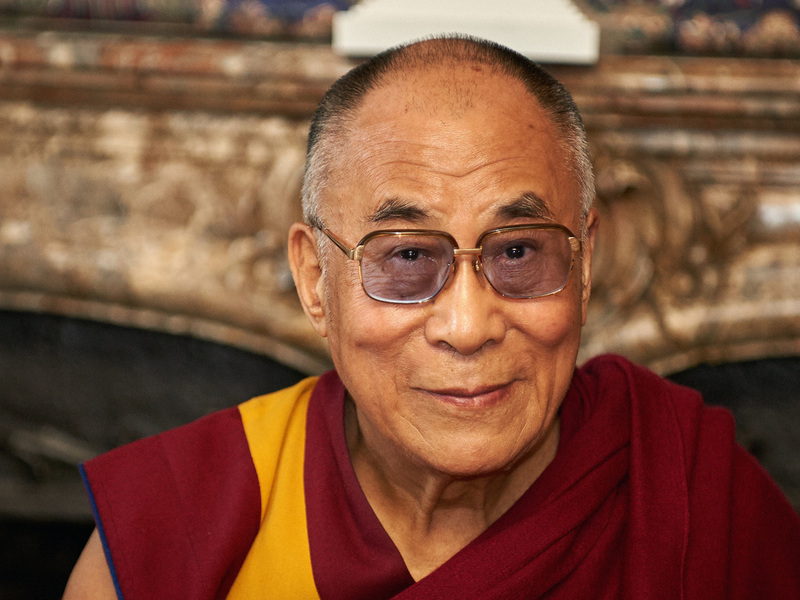 Oh, and we are big fans of His Holiness the Dalai Lama (www.dalailama.com) and the founders of the Foundation for the Preservation of the Mahayana Tradition (www.fpmt.org) Lama Thubten Yeshe and Lama Zopa Rinpoche. and have a cup of tea waiting! We are organised by unpaid volunteers and are completely reliant on receiving donations to keep going! Your generosity is very much appreciated and will help us to invite more teachers to Liverpool from across the globe. FPMT study groups are groups which are using this status as a probationary period before a group becomes a legal entity and a full FPMT centre. 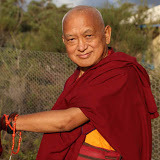 FPMT Study Groups are not yet affiliated with the FPMT, and therefore do not have the same responsibilities as a centre, financially or administratively. ​our founder, Lama Thubten Yeshe and our spiritual director, Lama Thubten Zopa Rinpoche.